The study analyses the results of the post-evaluation questionnaire that was sent in 2015 to the NGOs that executed KIOS-funded projects which had ended in 2010-2013. The study analyses the results of the post-evaluation questionnaire that was sent in 2011 and 2012 to the NGOs that executed KIOS-funded projects which had ended from two to five years ago (i.e. projects ending between 2006 and 2009). 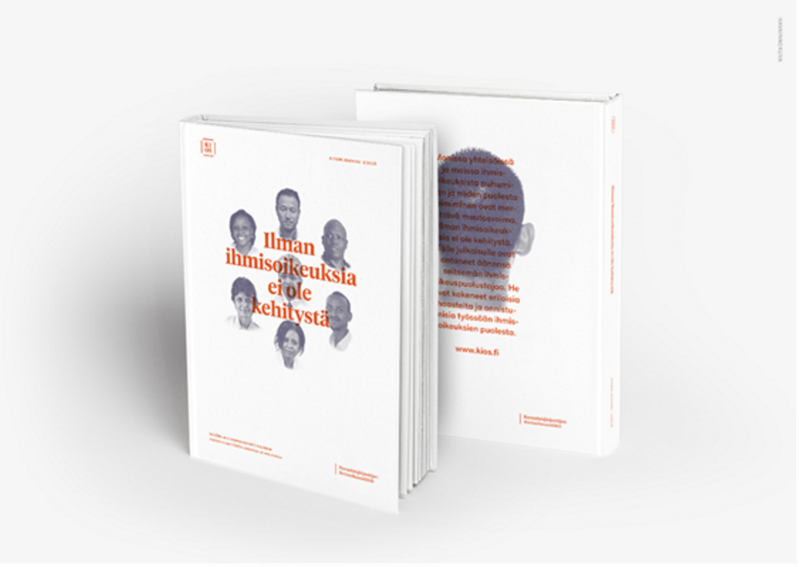 KIOS thematic reports were first published in 2006 in collaboration with researchers from Institute for Human Rights at Åbo Akademi University. Each report concentrates on one of the thematic focuses of KIOS. 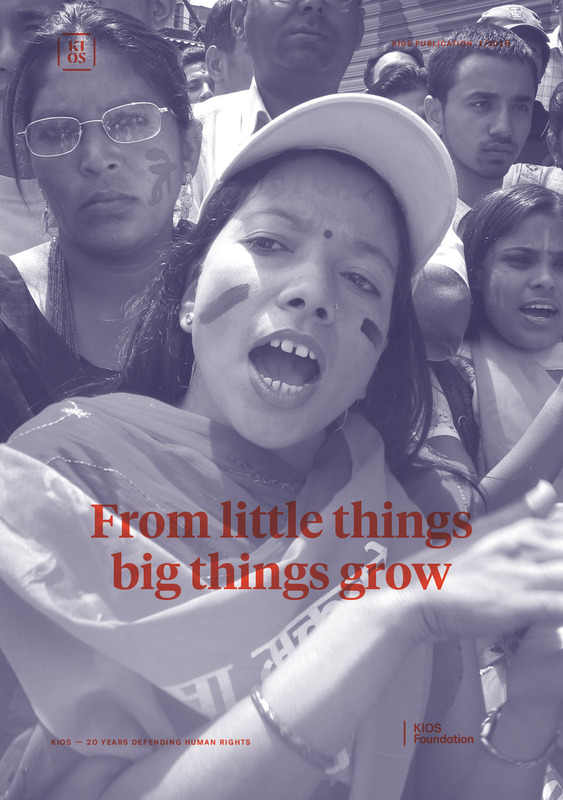 This study analyses international and regional human rights instruments with relevance for the right to democracy and the rule of law, particularly from a development perspective. The study includes a survey of the situation in a number of developing countries in Africa and East Asia receiving Finnish development aid regarding the realization of democratic rights. The study addresses the human rights of women as protected by international human rights law. It focuses in particular on rights of relevance to women in a development context and on an effort to broaden the understanding of the human rights-based approach to development. The rights analysed are property rights, work-related rights, the right to an adequate standard of living, participatory rights, the right to education, reproductive rights and integrity rights. In this study the different elements and aspects of the right to education are dealt with from a developing country perspective. States should not only make education de jure compulsory, but must also offer a genuine right to all children by making primary education free of charge. The study reviews the de facto situation from a quantitative as well as qualitative point of view in the following countries: Kenya, Tanzania, Uganda, Sudan, Pakistan, Sri Lanka, Nepal and Afghanistan.